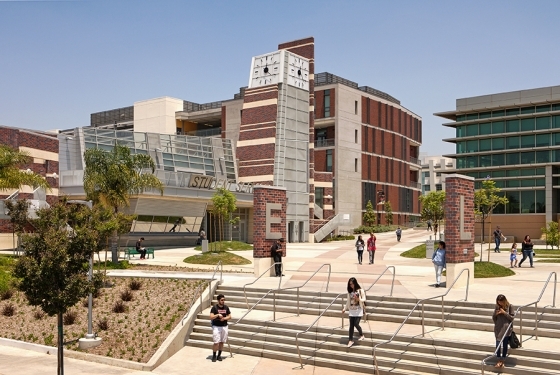 East LA College (ELAC), is part of the Los Angeles Community College District, the largest community college district in the country. ELAC needed to replace legacy desktop virtualization tools in its campus labs and libraries. Timing was critical to ensure that East LA College’s nearly 35,000 students could enjoy a reliable technology experience on the first day of Fall classes. The institution’s IT team turned to Burwood Group to rapidly expand its adoption of the Citrix XenDesktop suite, which helps to support the delivery of education through better reliability of technology in the classroom. With the help of Burwood Group, East LA College’s IT team had deployed its first Citrix XenDesktop in 2015. Due to the success of the first implementation, ELAC sought to expand the Citrix environment to over 1200 licenses. ELAC used a phased approach in their Citrix deployment starting with approximately 350 licenses in the first year. With a new Fall quarter looming, the IT team acquired additional budget to rapidly complete the transition to XenDesktop for an additional 350-400 campus computers. ELAC worked with Burwood Group to quickly create an implementation plan and assembled a team of Citrix and Windows experts to implement the 400 computers to XenDesktop in a single weekend. Rather than having to bring in multiple vendor experts, the Burwood team had the in-house expertise to quickly troubleshoot any migration issues, such as re-registering devices. With a detailed implementation plan and experienced team members, Burwood Group successfully completed the migration before students arrived for the Fall quarter. By enlisting Burwood Group, East LA College’s IT team avoided delays and saved the time and dollars it would otherwise have spent working with multiple vendors to resolve migration issues. Most important, the college was able to continue delivery of the education experience that students expected, on time and within budget, on day one of the Fall quarter. Citrix is now used in the Campus Library, Language Learning Lab, and other campus locations, aiding in the delivery of education.